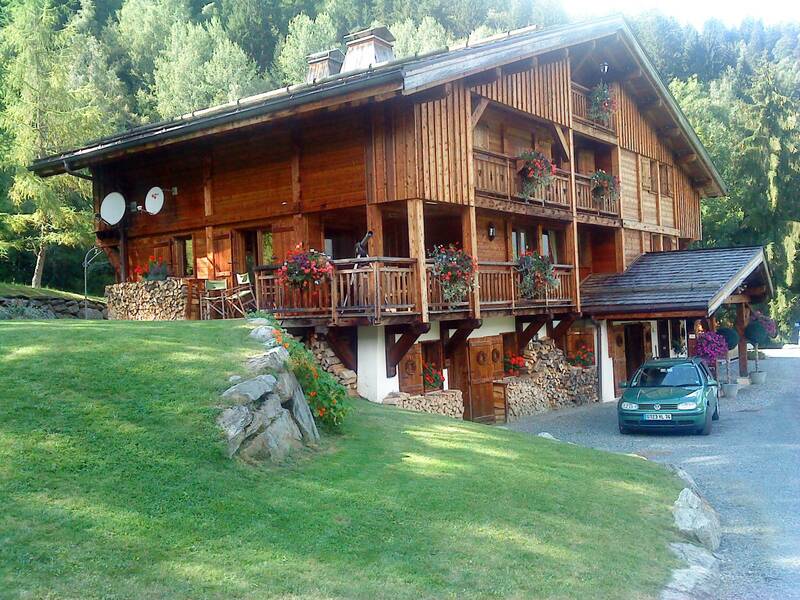 A unique opportunity has arisen to acquire this substantial, luxury, twelve bedroom Chalet. 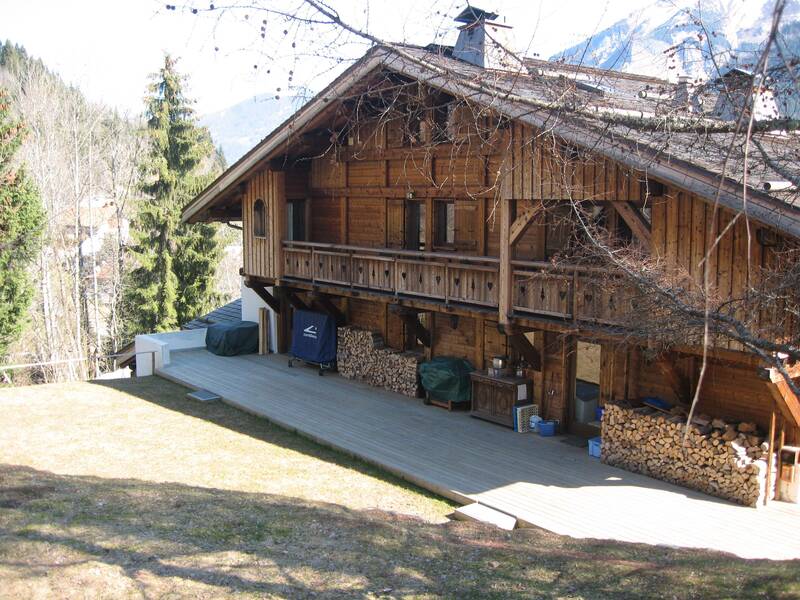 Constructed in 2004 by premier Alpine builders Grosset Janin, this bespoke chalet is on 4 levels with a purpose built integrated but self contained 3/4 bed apartment, all with stunning views of the Mont Blanc Massif. 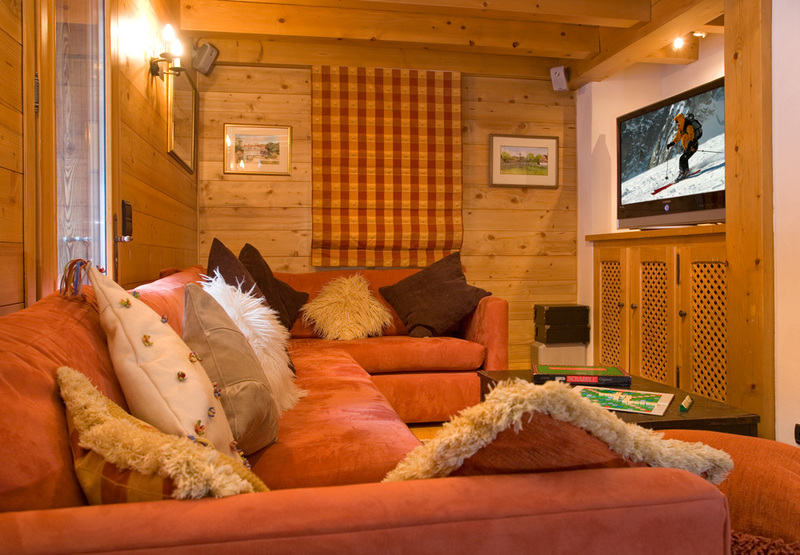 This chalet has been very carefully and tastefully designed to combine both a family home with a luxury catered tourism business. It is equipped to the very highest standards with only the best quality products/furnishings, most of which are included in the sale. 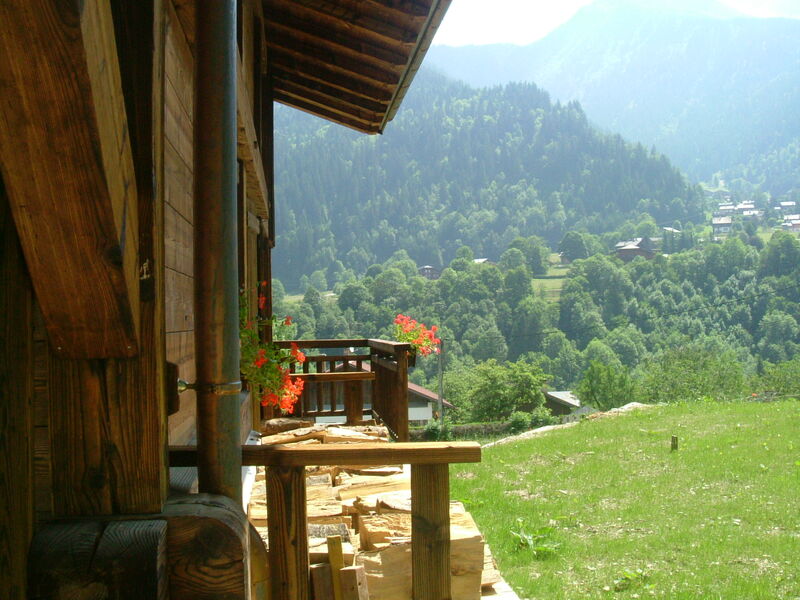 Les Contamines-Montjoie is one of the the French Alps' hidden gems. 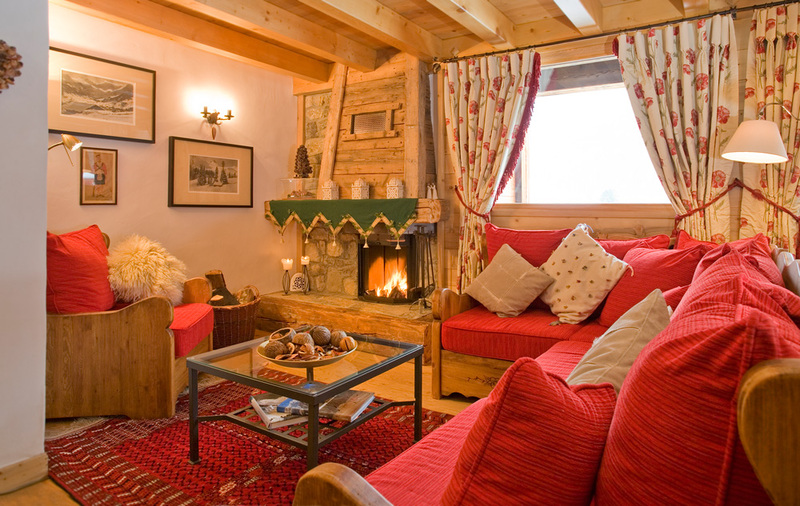 Tucked away in a secluded valley, Les Contamines-Montjoie is a quaint little mountain village nestled in the foothills on Mont Blanc. There are many footpaths criss-crossing across the valley linking the hamlets and transport links throughout the village are good with frequent shuttle buses. As you enter the village the left side of the village is conserved as the Nature Reserve of Les Conatmines-Montjolie. The area is over 5500 hectares and has a variety of flora and fauna such as black grouse, ibexes and chamois living amongst the rhododendrons and gentians. Walking through the pastures and snow, amongst rocks and glaciers of this fragile but wonderful environment provides some breathtaking views of the mountain ranges. The village has a close knit community thanks to the secluded nature of this cul-de-sac valley. 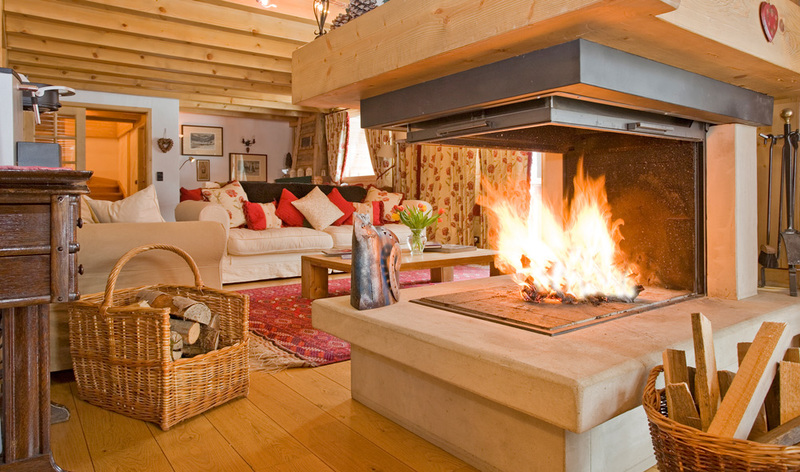 The architecture reflects the traditional Savoyard style and the majority of its old farm buildings have been renovated and restored in keeping with the beautiful original designs. There are some charming historical buildings to visit in the village including two Baroque churches. There’s a weekly market selling local produce from the working farms nearby where you can sample delicious local produce. As you stroll around the village you can also admire the stunning views of the grand mountains overlooking the village. 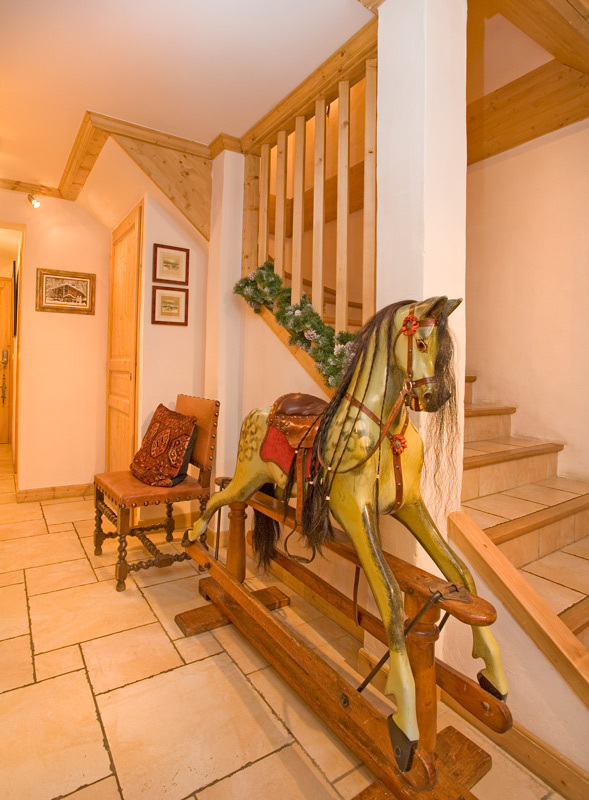 Les Conatmines-Montjoie is a family friendly resort with plenty to keep kids entertained, along with the adults. La Galilette, a local nursery, has several play rooms and an outdoor play area with a range of snow related activities. There’s also an adventure park where you can climb rope nets and zip wire between trees. After a day out enjoying mountain activities there are some lovely terraced bars and restaurants to relax in. 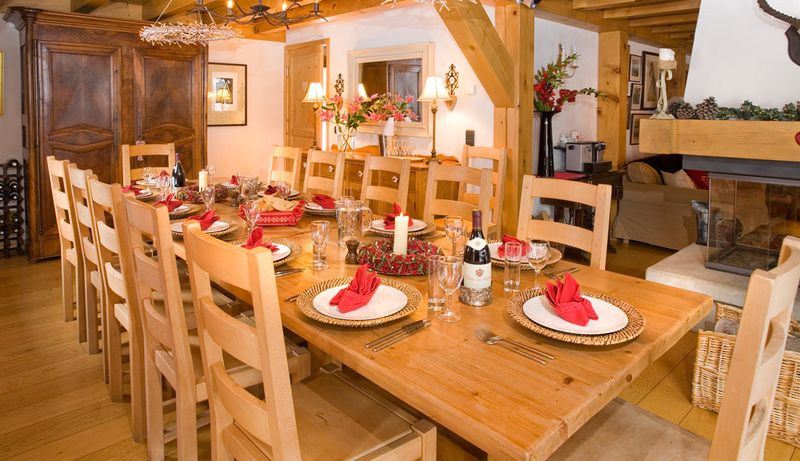 The restaurants serve a variety of cuisines including traditional Savoyard food, many using local produce. 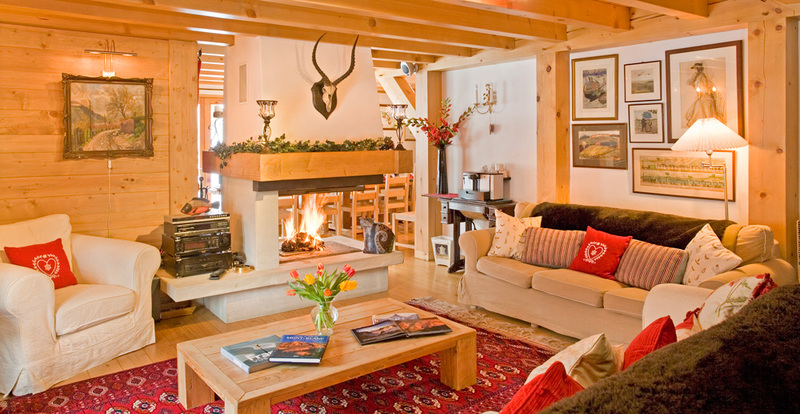 The property in Les Contamines-Montjoie varies from luxurious chalets on the outskirts to cosy apartments in the centre of the village. The village is spread out along the middle of the valley and so even on the outskirts further up the valley it’s usually not a long walk to the main road where you can catch the shuttle buses to get around if you don’t fancy the walk. The village is just over an hours drive from Geneva airport and so it’d be an ideal place for short stays and weekend breaks in the mountains. 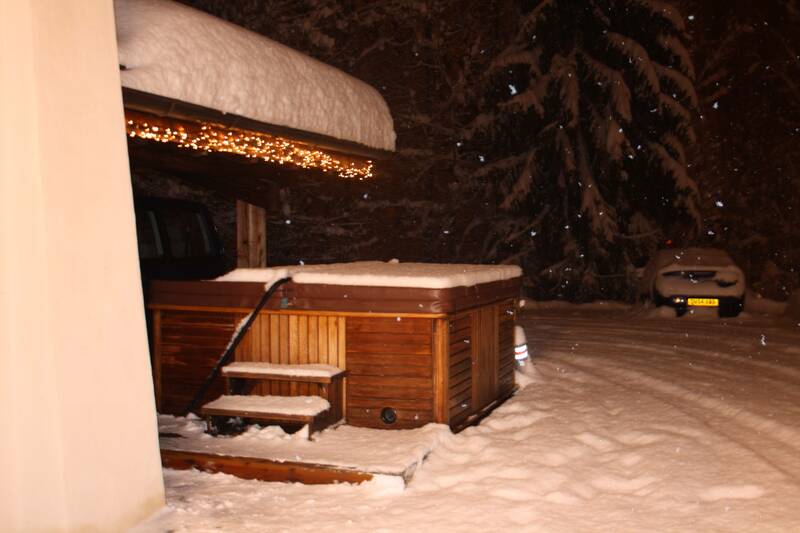 There are also the popular resorts of Megeve and Chamonix short drives away as well as Mont Blanc tunnel allowing access to the Italian Alps, capuccino and gelati too. 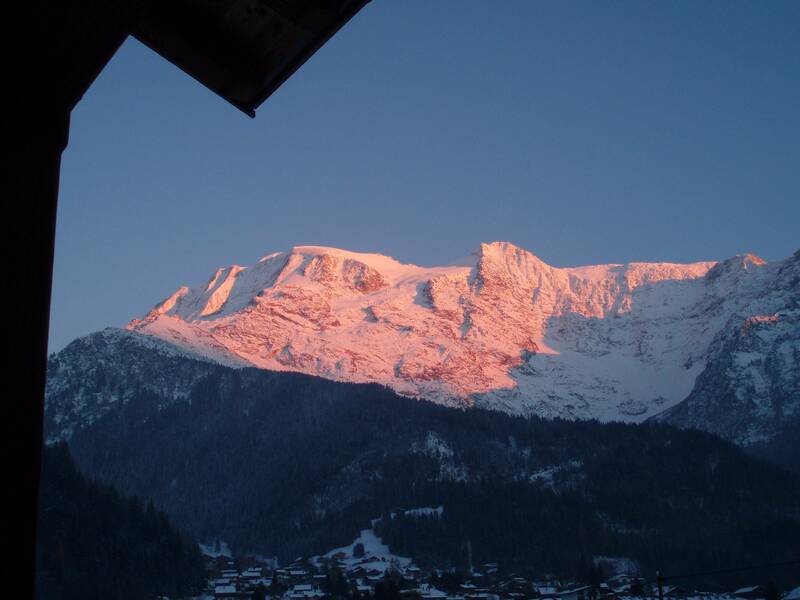 The Les Contamines ski area has around 120km of well groomed pistes to enjoy overlooking the majestic Mont Blanc Massif. The ski area is split into four sections. The south facing Tierces section is the highest and encompasses some of the hardest runs in the area, Grevettaz and Rebans, as well as some easier reds and blues. This area boasts some fantastic views of the glaciers of Mont Blanc, Aiguille de Bionnassay and the Domes de Miage. The Roselette section, named after the mountain on which it sits, Aiguille Rosselette, has blue, red and black pistes with some steep couloirs great for off piste exploration. The Hauteluce area covers the area on the other side of Col du Joly and Val Joly and offers a range of pistes for most abilities. The Montjoie section includes the tree lined pistes at the lower end of the valley closest to the village. 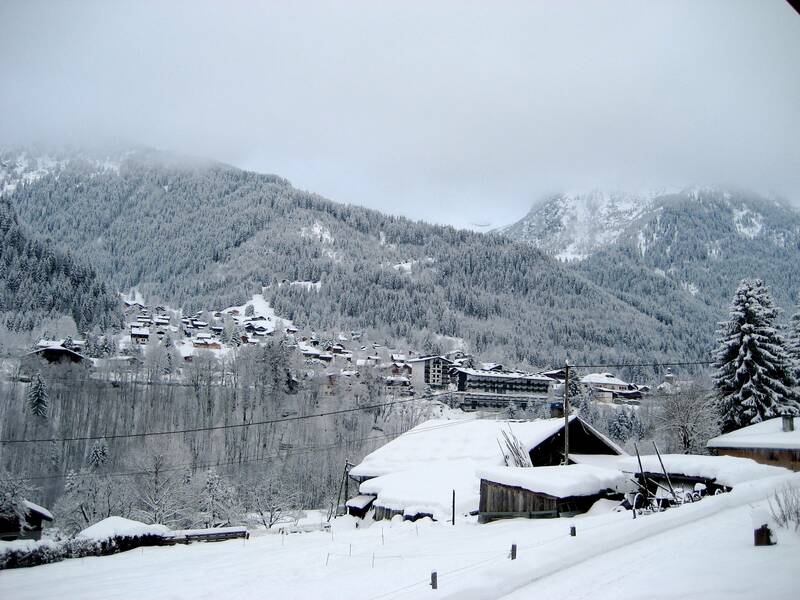 Overall the ski resort of les Contamines Montjoie has something to offer all ski and snowboard abilities with ski schools offering lessons too. On the top of many of the lift stations there are some great restaurants so you can stop off for lunch while enjoying beautiful views of the big mountains, Mont Blanc and valleys below. There are two freestyle parks and a freestyle zone on the slopes. X-Zone des Loyer, located on the south-eastern side of the valley is set aside for aerial acrobatics freestylers and is also home to the super pipe which features in the rounds of the world cup. Close to the peak of Aiguille Croche is X-Zone de Tierces which consists of a series of jumps, rails & a boarder cross course. 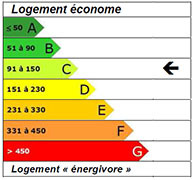 You can also find a slalom run in the Montjoie area. Les Contamines is surrounded by well marked mountain paths, over 120km, winding through the pine forests, across mountain pastures and along craggy peaks. There are a range of difficulties from gentle family strolls with young ones to serious hikes. Mountain bikers have plenty of marked trails through the woods and meadows as well with a new cross country circuit between Signal and Etape, with four obstacle zones containing jumps and bridges. If road cycling is more to your taste then Les Contamines won’t disappoint, the whole region is famous for its excellent road cycling and breath taking views. You can chose from easier flat runs along the bottom of the valley or more challenging routes through the nearby cols made famous by the Tour de France appearances. The area is also extremely popular for mountaineering. If you’re new to the sport there are mountaineering schools to get you started. There are also mountaineering trips lasting 1-7 days where you can travel through the mountain ranges and see some of the most amazing views. The Duchere climbing rock, one of the best in the Haute Savoie, is a good place for single and multi pitch sport climbing or abseiling. You can also try your hand at archery, spend a sunny day at the swimming lake, go canyoning or visit the Haute Tour Castle.